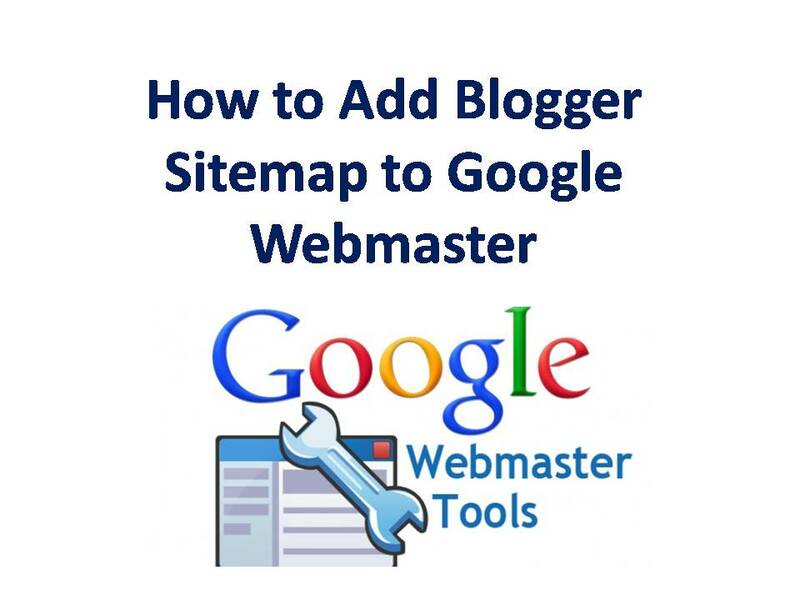 Sitemaps help to your blog to crawl and index of pages. Search engines like Google, Yahoo and Bing are shows your blog in search results by sitemap of your blog. Its help them to crawl and index your blog. When someone search post related to your blog they shows your post in search results. Sitemaps important for your blog if you never added your blog in Google Webmaster tools than your blog not come in the search results. Sitemaps just a list of your all blog links and structure. This tells search engine to crawl and index of pages. Login to your Google Webmaster tools and select your website there. You need to select sitemaps from dashboard than click on add/test sitemaps option just add the below code within the box and click on submit button. 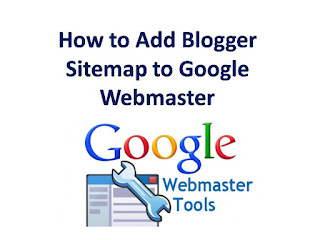 Now you are successfully added your blog sitemap in Google webmaster tools. Now whenever you post on your blog webmaster tools start crawl and index your blog pages. I hope you guys understand if you have any question please ask in the comments.